In late August 2017, Hurricane Harvey wreaked havoc on those living in Southeastern Texas. 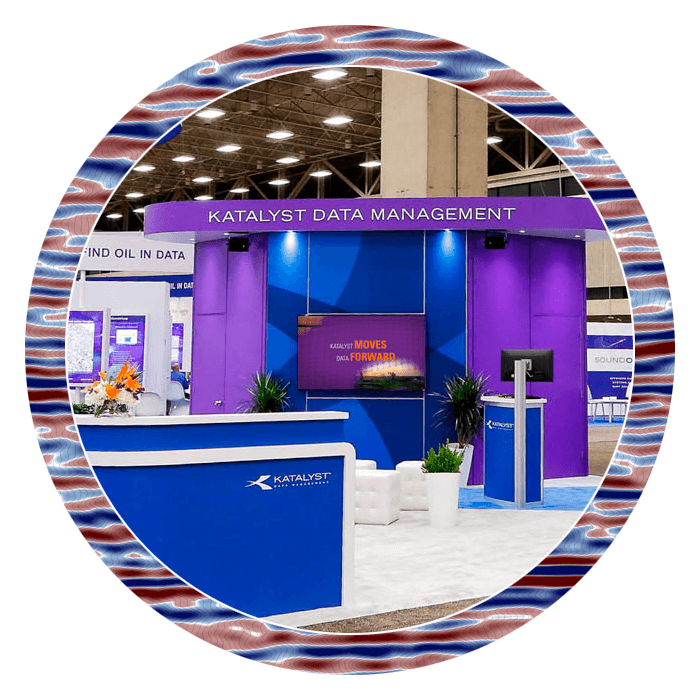 Katalyst Data Management’s Houston office was fortunate to have been largely unaffected by the storms, however not all employees fared as well following the hurricane. Several members of the Houston staff suffered damage to their homes during the storms. In response, the company held a Hurricane Harvey fundraising campaign to raise money for employees whose homes had been damaged. The company matched all donations and contributed an additional $2,000 to kick-off the fundraiser. Over the course of two weeks, Katalyst employees around the globe donated over $4,600 to help their coworkers in need. 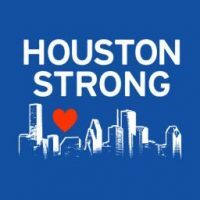 Between employee donations and company contributions, the company was able to raise over $11,000 and has presented those funds to staff members dealing with the after-effects of the hurricane. In addition to the funds raised specifically for employees, Katalyst donated another $10,000 to the J.J. Watt Hurricane Harvey relief fund. This money will go directly to the local community and help those most in need. To date, the J.J. Watt Hurricane Harvey relief fund has collected over $37M to help the Houston area. For more information on Hurricane Harvey relief programs for the greater Houston area, click here.